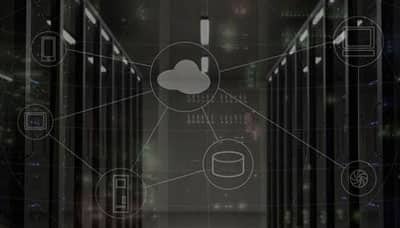 vBoxx provides high performance hosting solutions built on our cloud infrastructure for maximum performance and reliability. 100% GDPR Ready. Full personal support included. Our leading cloud technologies offer you a secure environment to collaborate online with your team. 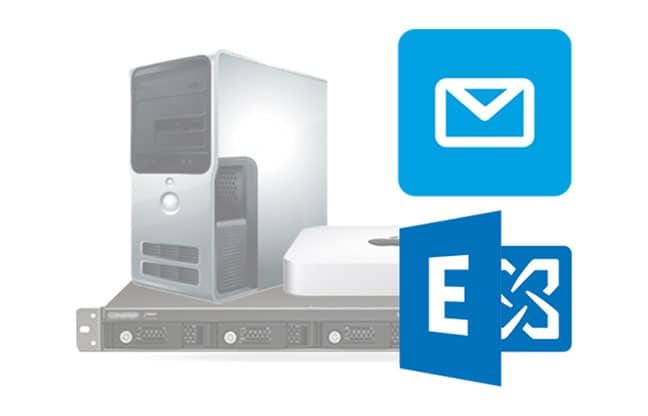 Whether you have a small, large or e-commerce website, we have a mac hosting plan for you. Our email solutions help you sync all your email, contacts and calendar information. Because of the new privacy legislation from May 25, 2018 I was looking for an alternative established in the Netherlands for a safe and AVG-proof backup system for my files and work as a graphic designer. I am very satisfied with the solution and service of v-Boxx. Very satisfied with vBoxx. Because of the AVG searched for a reliable and stable Cloud solution. After a test period decided to work here definitively. I am very happy with the "Sync tool" and the ability to create guest accounts so that I can share documents securely. vBoxx has a proven record for IT support, Hosting and Cloud Solutions. Based in The Hague, we have carefully selected our team to perform to the highest levels of technical know-how and customer care. We offer many direct and quick ways to ask questions, live chat and direct phone lines without any convoluted phone menu systems are available to anyone who needs support. All our clients are allocated a dedicated account manager who is your first point contact. If you want a friendly, efficient and personal service, you are at the right place. Our hosting and cloud solutions are GDPR ready and include customized support. We guarantee a stable and secure infrastructure and the flexibility needed to help you scale your IT. Customize your own dedicated or virtual private server. Servers can be a vital component of your business. Enjoy an environment 100% dedicated to your business with a 99.9% uptime guarantee. State-of-the-art cloud storage for your business. Hosted in the Netherlands and 100% secure. File locking, online document editing and password protected shares help keeping your files private. We don’t share or analyze your data. 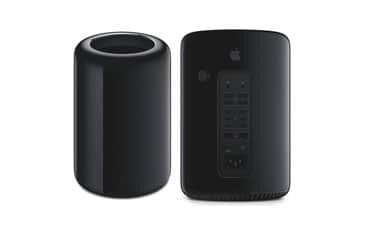 Whether you need a robust Mac Pro for your large scale projects or a Mac mini to test an iOS app, vBoxx has a solution for your Mac needs. Our dedicated Mac resources can be easily configured. Our support team is always ready to advise you and solve potential problems. If you need assistance our technical team is ready to answer any questions. We are available 24/7. We constantly monitor the status of our infrastructure and we maintain a close contact with our clients. We proactively contact you to check how you are experiencing the service. Our staff has more than 20 years of experience in the field of hosting and data management. We only use our own hardware and guarantee an uptime of at least 99,99%. Your data is stored in sustainable data centers with state of the art physical access security. Thanks to our broad range of products and services we provide solutions to many companies and organizations from different markets and industries. Our Netherlands-based server infrastructure and data storage serve customers in more than 25 countries worldwide. The latest about hosting, security, cloud and much more!. All our servers are located in The Netherlands. Your website and any other data hosted with vBoxx will be hosted in state-of-the-art servers. Your data is also protected by strict Dutch and European privacy laws. 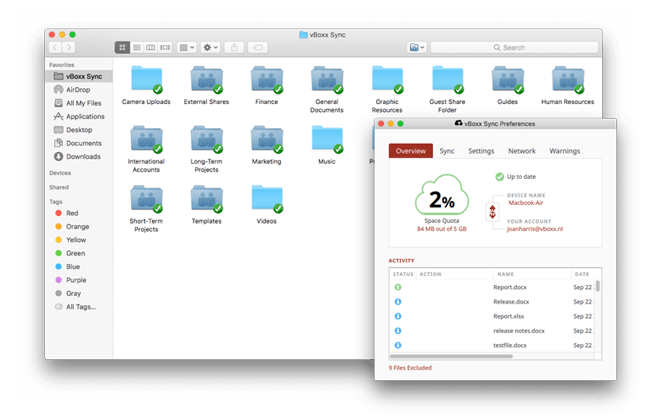 What are the benefits of hosting my files with vBoxx? At vBoxx we pride ourselves of our personal approach to your IT needs. You will always be in contact with a person who will help you along the ordering process and in the future. You will also benefit from the largest internet hub on the planet. Are your hosting services GDPR compliant? We handle your data in accordance with the GDPR. We implement privacy by design policies, as well as strict employee access to company data. vBoxx is also GDPR certified by an external and independent organization. To learn more about our data handling procedures go to our GDPR page.